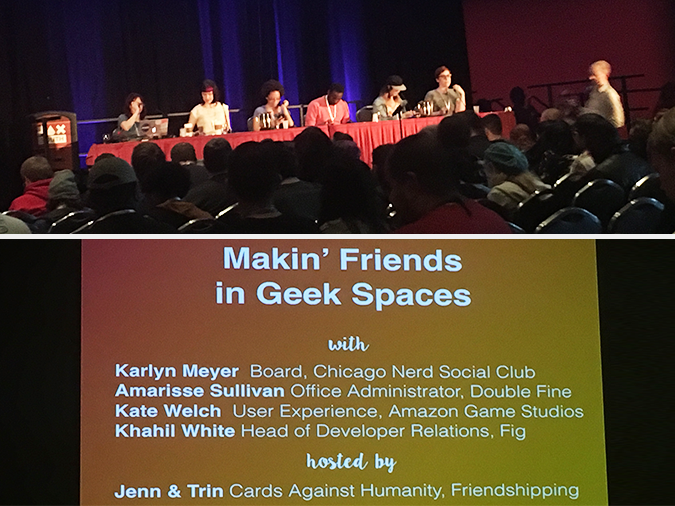 Favorite panel of PAX: Making geek friends!! 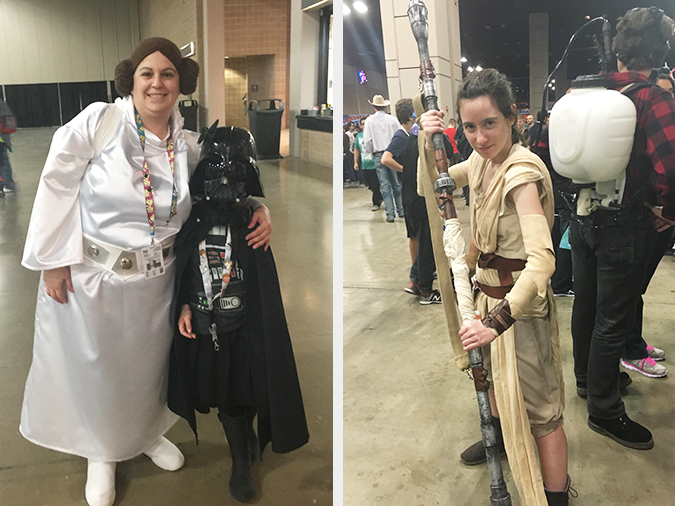 Star Wars Cosplay! Cutest Lady Vader ever. 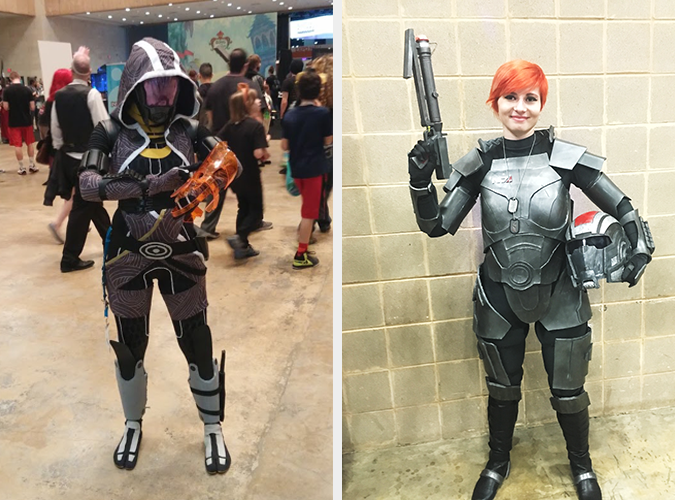 Mass Effect cosplay. That Tali was fantastic. 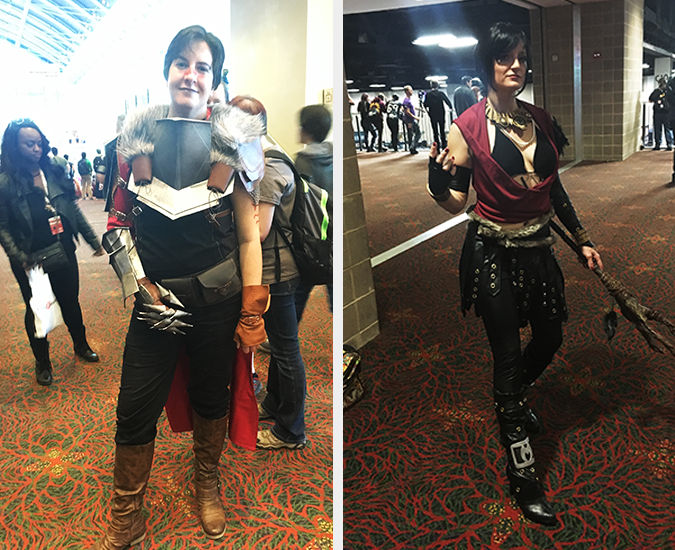 Dragon Age cosplay! Loved all the Bioware cosplay. 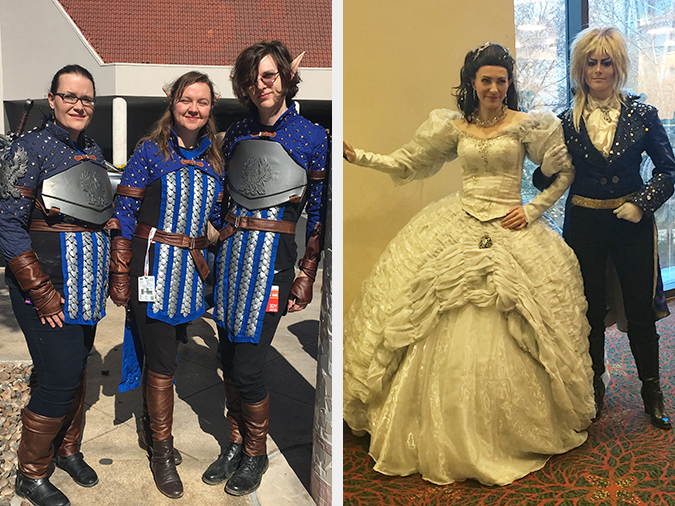 More Dragon Age cosplay AND Labyrinth cosplay! 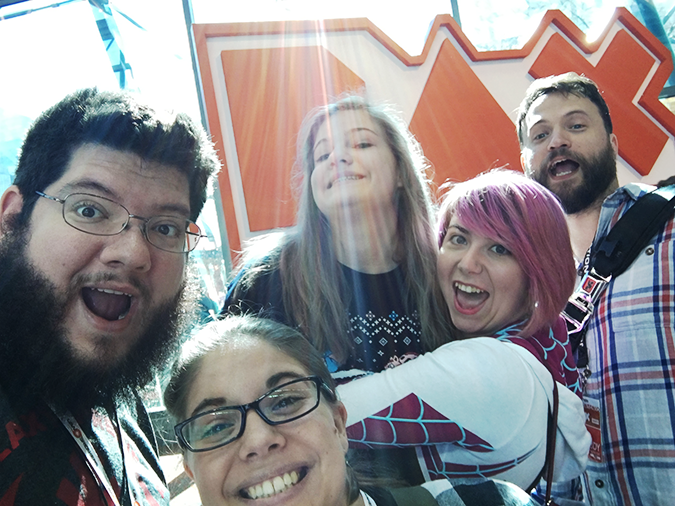 One last look at the PAX con floor. We cannot wait until next year. 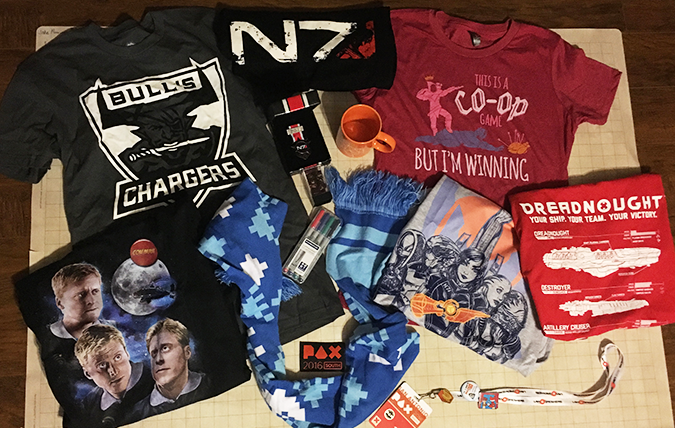 Thank you for a great first PAX experience!